-Daily, weekly, fortnightly, or monthly visits. -Regular cleaning by the same person. -Book, manage & pay online. -Simple price per hour. -You can forget the housework and leave everything in our capable hands. Our deep cleaning services is not only a limited offer during spring. 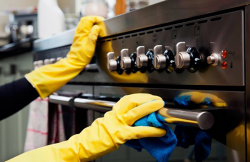 You can obtain our deep cleaning services as a recurring service or as a one off cleaning package. 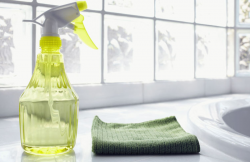 Your home will need a thorough scrubbing a few times a year. 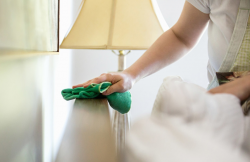 A team of cleaners - your tenancy cleaning service will be done by fully equipped & insured technicians. Working as many hours as needed - this service is not hourly based. The technicians will will clean following a comprehensive checklist until the property is left in the most presentable state. Why hire the experts? Even if you don't have oven cleaning, services. Many a times, domestic cleaning solutions are incapable of removing burnt on carbon from the oven. Moreover, they can cause toxic damage to your oven. 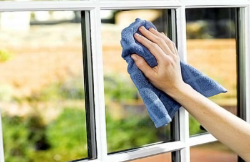 Keep your windows shiny year-round! Regular window cleaning comes at a discount rate compared to a one-off service. Also, you are able to choose the regularity of the services you get. When to book after construction cleaning services ? This service is particularly designed to deal with mess that is left after renovation work. From the boardroom to the washrooms, a clean working environments is important for the productivity and morale of your office. It is also critical that your office is presented in the most professional way possible for your clients, staff and suppliers. 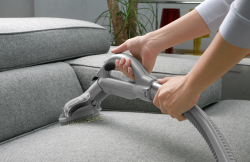 When choosing who will clean your upholstery make sure they have the experience & knowledge.